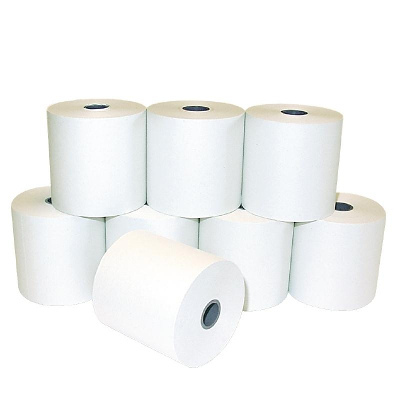 Thermal Rolls for tills and point of sale printers. 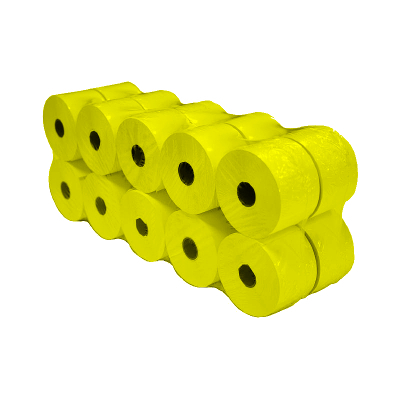 These paper receipt rolls are approved by many machine manufacturers. They keep your till printer running smoothly every day. 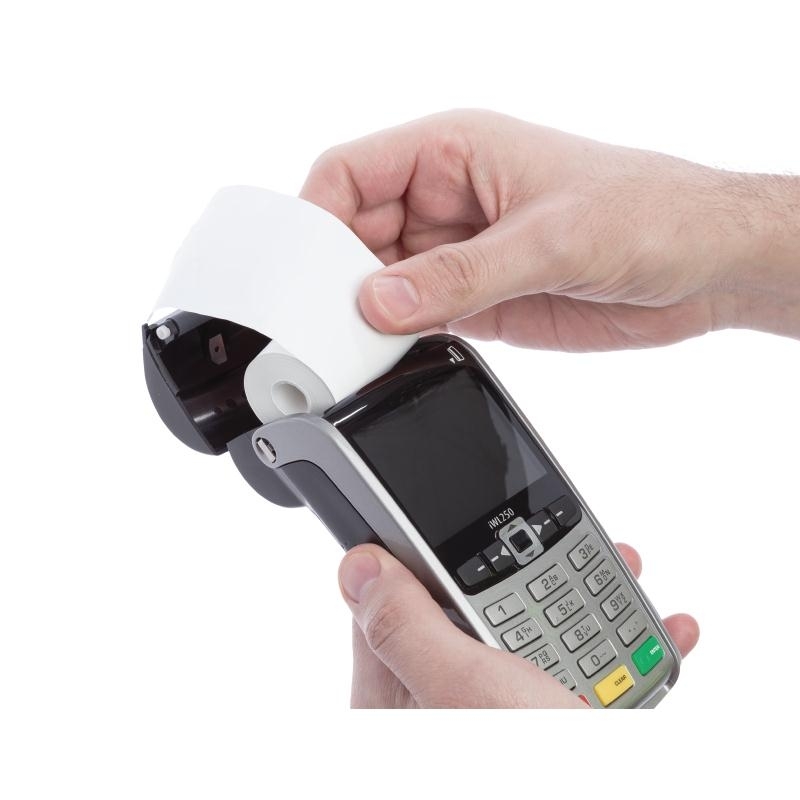 Thermal paper is used in thermal printers in tills or in standalone EPoS receipt printers. The printers are quicker and quieter in operation keeping everyone happy. 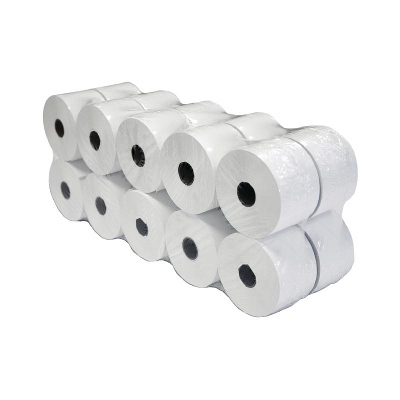 Thermal till rolls come in a variety of sizes and are mainly boxed in 20’s. If you don’t see the size you need please contact us.